At House Of Muscle we are committed to quality. From our scientific research and formulation, to new product delivery, to the manufacturing and packaging processes, everything House Of Muscle does and everything done by those who work with us is done with rigorous quality. 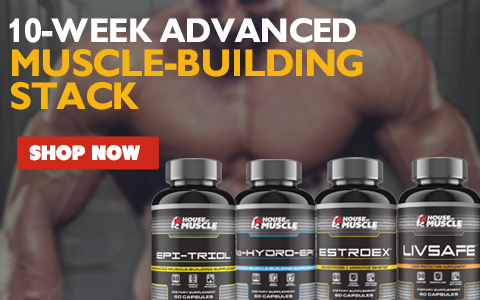 Every product in the House Of Muscle sports supplement line is manufactured at a cGMP (Current Good Manufacturing Practice) certified facility. The cGMP certification is awarded by the Food & Drug Administration (FDA) to manufacturing facilities it deems to have taken proactive steps to ensure that their products are safe, pure, and effective. 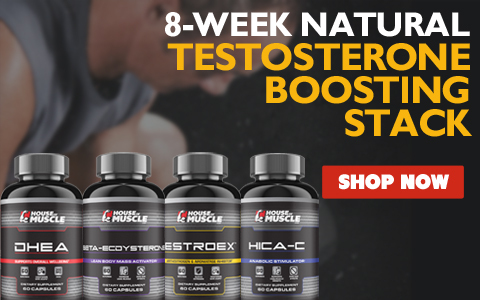 We strive to make the House Of Muscle line of sports nutrition supplements truly effective, of the highest quality and available at the lowest possible price. We execute this pledge while providing the best customer service possible. As a reflection of this commitment, I have personally used all the products sold in the House Of Muscle line. House Of Muscle does not sell a product that I would not use in my own pursuit of my personal goals. This is what makes House Of Muscle and House Of Muscle supplements different. Our personal touch can be felt at every level of your experience. From the insightful training and dieting information, to inspirational encouragement and of course the high quality, effective products we sell, we are truly committed to providing you with the most valuable and impactful experience possible on our website. See for yourself what our customers say about the products we sell and the customer service we provide on the Customer Testimonials section of this website. Bottom line -- All of our products are manufactured at FDA inspected and GMP certified facilities and every product in the House Of Muscle line of sports nutrition supplements contains exactly what it says it does on the label. I truly believe that House Of Muscle can help you achieve your personal goals, whatever they may be.